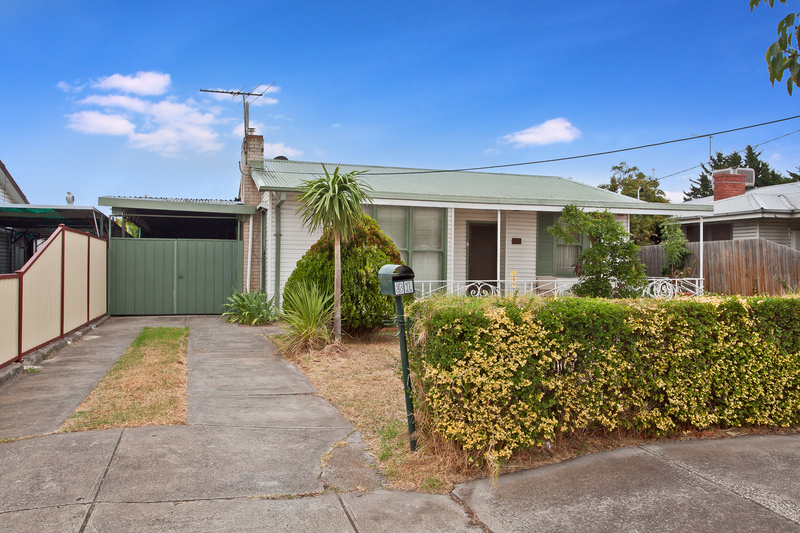 Situated in this quiet street lies this well maintained weatherboard house positioned with easy access to schools, public transport, Central West Shopping Center and a host of other local amenities, this property is ready to be occupied or rented out. Comprising of 3 spacious bedrooms, formal lounge, kitchen with gas cooking appliances, bathroom, separate laundry and toilet. Other features include air-conditioning, gas heating, floorboards and much more. Setting on a large allotment (613m2 Approx.) this house also offers an excellent re-development opportunity for potential buyers. Call now for an immediate inspection!